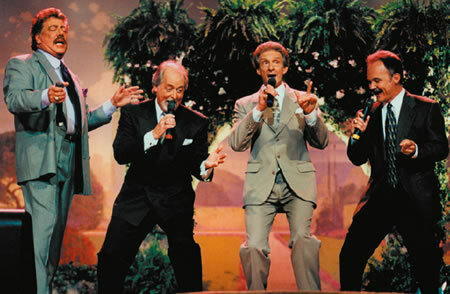 The Statler Brothers, one of the most award-winning groups in music history, received the 2011 James D. Vaughan Impact Award Sept. 28 during a special ceremony at Dollywood at the Southern Gospel Music Association’s (SGMA) annual Hall of Fame Induction Ceremony and Singing News Fan Awards. 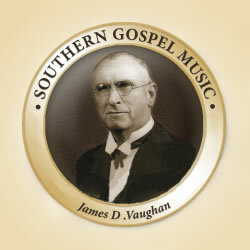 Group members Harold Reid, Phil Balsley, Jimmy Fortune and Don Reid accepted the award, named in honor of Southern Gospel music pioneer James D. Vaughan. 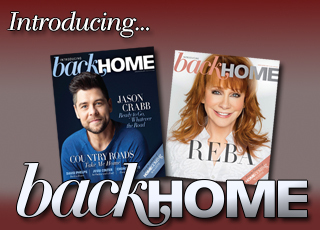 Past recipients include Bill Gaither, James Blackwood and Eva Mae LeFevre. For more articles about the Statler Brothers, click here.